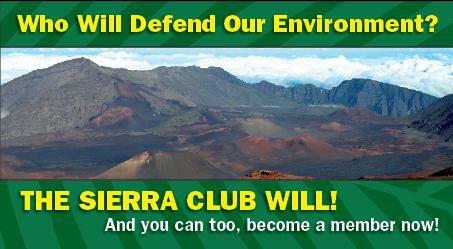 The Sierra Clubs blend of localism with a national agenda is instructive, and proven effective for more than a century. Pride in place mixes with the ability to scale up to deal with national issues. 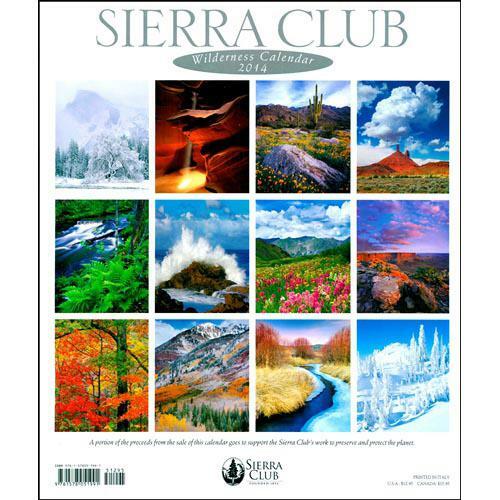 In their words: Founded by legendary conservationist John Muir in 1892, the Sierra Club is now the nation’s largest and most influential grassroots environmental organization — with more than two million members and supporters. Our successes range from protecting millions of acres of wilderness to helping pass the Clean Air Act, Clean Water Act, and Endangered Species Act. More recently, we’ve made history by leading the charge to move away from the dirty fossil fuels that cause climate disruption and toward a clean energy economy. OUR MOTTO: Explore, Enjoy, and Protect the Planet. What is the Grassroots Network? (d) the same old Activist Network in a new bottle, or rather new website.